Kungstornen Konferens is a small-scale conference business situated in Södra Kungstornet on Kungsgatan, right in the middle of the City of Stockholm, yet away from the bustle of traffic. This is an ideal venue for meetings, work, good food and entertainment all in one place. We offer friendly service in inspiring facilities. 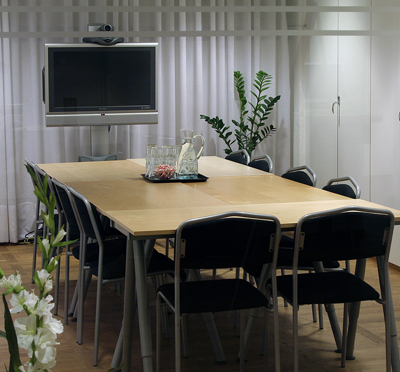 Kungstornen Konferens boasts three rooms and can cater up to 70 people. 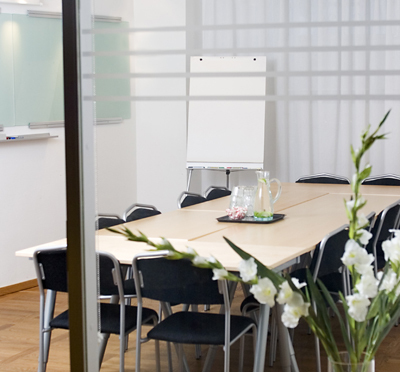 Here you find space for the small and large meeting, client event or kick-off. Have you been to Kungstornen Konferens and want to give your own comments?